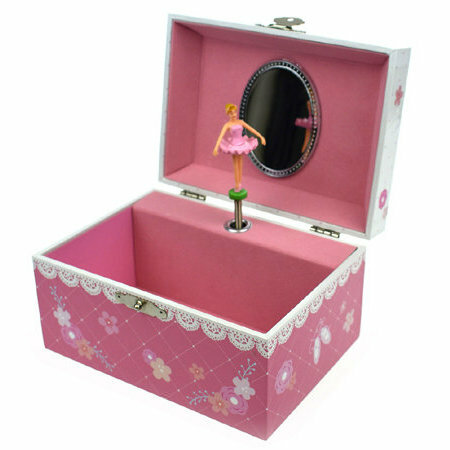 Ballerina Jewellery Music Box is a beautiful musical toy which has been around for a very long time. You wind up the clockwork motor and then open the lid of the jewellery box. The ballerina then begins to turn in front of the mirror and the music plays. This is a great box to store all those precious jewels in. We like this because: "As a small child I was always fascinated by where the ballerina went when the lid was shut.. "